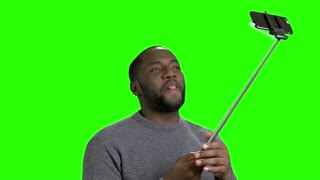 African american man using monopod. 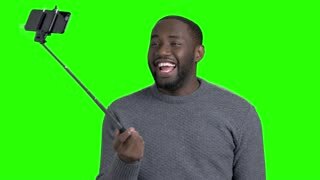 Cheerful dark-skinned man taking a picture with selfie stick on Alpha Channel background. 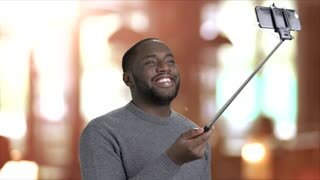 Afro american guy taking a selfie with monopod. 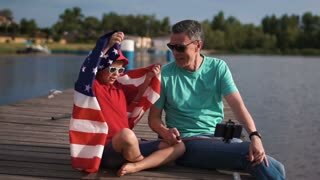 African american man taking a picture with selfie stick on Alpha Channel background. 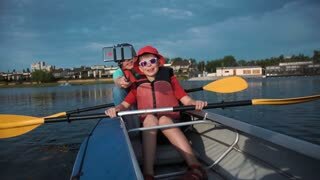 Handsome guy using selfie stick. 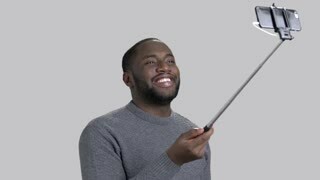 Attractive afro-american man taking selfie with monopod on grey background. Beautiful man taking selfie with monopod. Afro american cheerful man posing with selfie stick in studio taking a photo of himself.